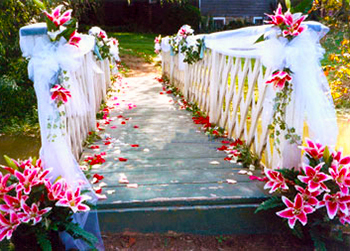 Flowers By Evelyn is located on East Main Street in Historic Westminster Maryland and is a great place to stop in whether you are looking to get some fresh flowers for someone special or you need assistance planning all the floral arrangements for a wedding. 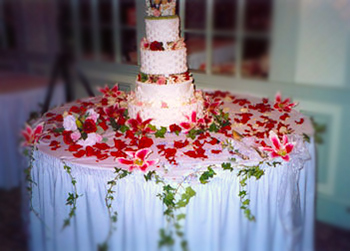 Evelyn has been in this location since 1995 but has 27 years experience as a florist and weddings are her specialty. 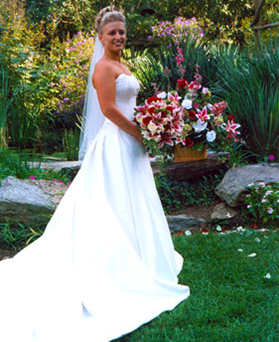 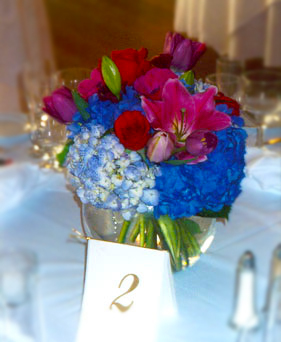 Evelyn can make your wedding day a spectacular event by custom-creating the floral designs that express your personal style. 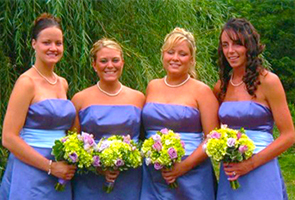 Whether you're the bride, flower girl, Mother of the Groom, or Father of the bride, your attire is incomplete without your embellishment of flowers. 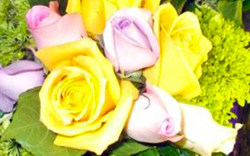 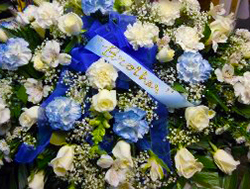 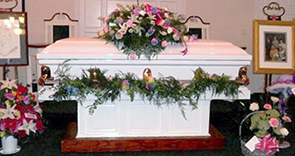 Arrangements are available for delivery to many parts of Carroll County Maryland including Carroll County Hospital Center, Pritts Funeral Home, Fletchers Funeral Home, Myers-Durboraw Funeral Home, Hartzler's Funeral Home, Eckhardt Funeral Home in Owings Mills MD, Elines Funeral Home and Haight Funeral Home.